Happy Easter. 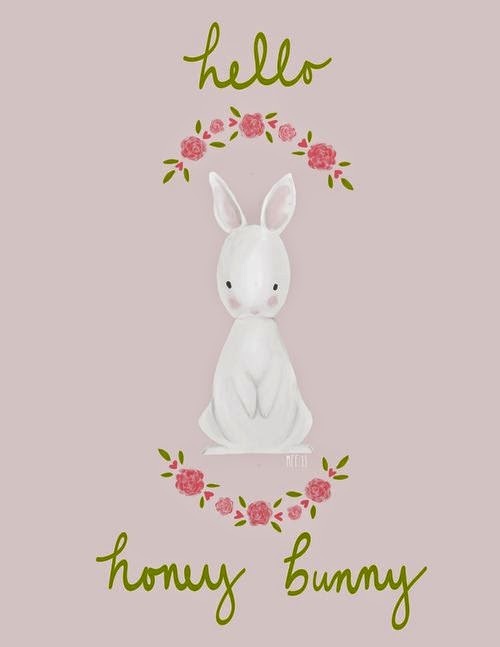 Just popping in to say hello, wishing you and your family a very Happy Easter! Just a quick little project to share, that I made a few weeks ago at our last Avid Inkers meet up. A really sweet project and perfect for making lots of!! I love the little daffodil we made with the Petite Petals punch and coordinating sunset. So cute!! 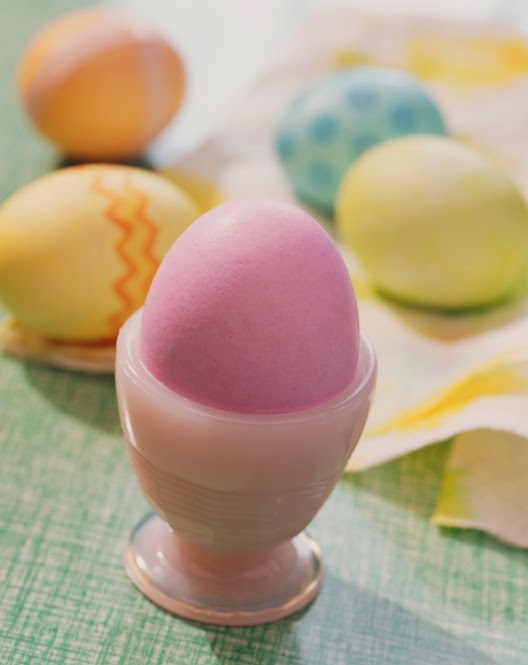 To make a little Easter Egg pouch, you can find lots of ideas and inspiration at Pinterest.